The idea that some crazy hacker could take the world hostage and wreak havoc is scary… Let’s hope that governments and intelligence agencies around the world are readying themselves to counter such threats! As for the film, don’t worry: Thor, er I mean Chris Hemsworth will use his mighty hammer and save the day! 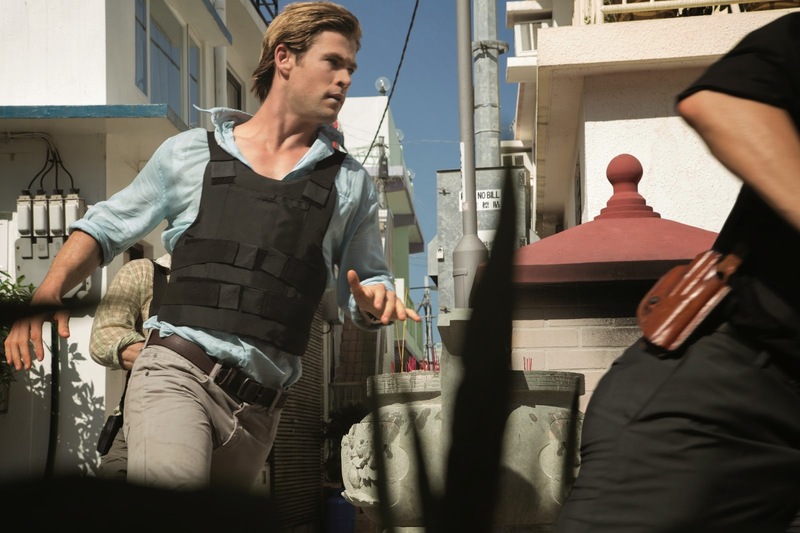 The movie Blackhat will hit theaters on January 16, 2015.